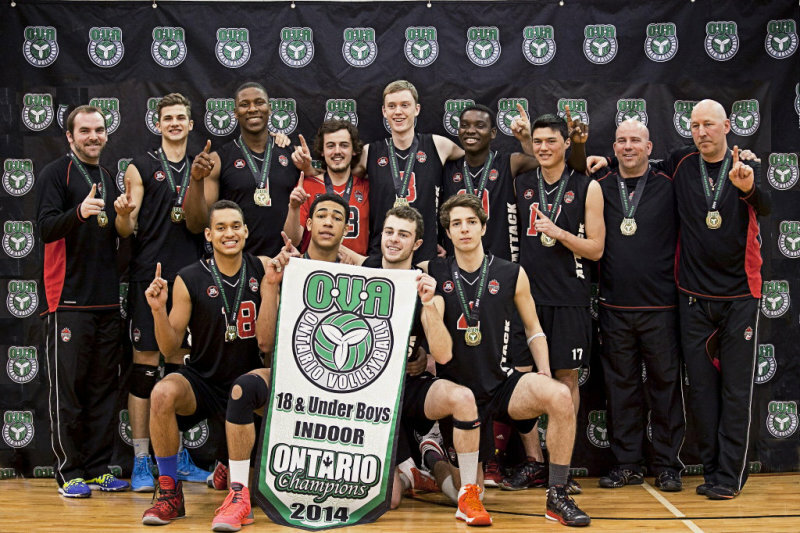 Our 18U boys, the reigning Ontario Provincial Champions, will be conducting three free volleyball skills clinics for boys and girls in grades 6 through grade 8, on three Fridays in May and June. What: Skills clinics for male and female volleyball players of all skill levels, in grades 6 through 8. Develop solid, fundamental skills through drills, game like situations and scrimmages. What an awesome way to promote volleyball in the community…love to see the older boys giving back and spending a FRIDAY night helping to develop future athletes! Way to go Attack; great initiative! !